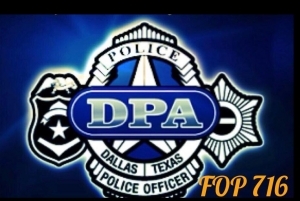 Dallas (WBAP/KLIF) – In a Facebook post this morning, the Dallas Police Association writes, “we like big butts!” … pork butts that is. The organization put 40 of them on the smoker before 5 o’clock this morning. They’ll be served up to the over 3-thousand people from around the country and the world, who are attending the Dallas Crimes Against Children Conference. The conference website, says the event is for law enforcement, criminal justice protective services and others who work directly with child victims of crime. The conference is underway at the Sheraton Dallas through Thursday.